Stacked Heels to Slip-On Sneakers; Spring Kicks at Every Price! 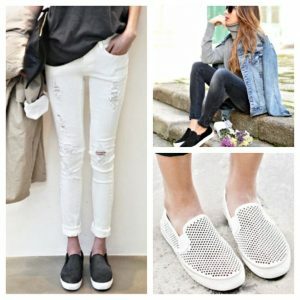 Slip-on sneakers and stacked heels are everywhere this spring – let’s take a look! 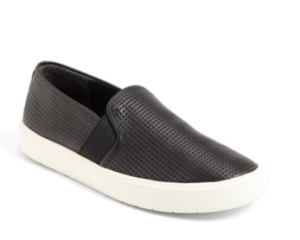 The slip-on sneaker emerged on my radar last spring in the form of the popular ‘Blair 5’ from Vince. Today if you head over to Nordstrom.com there are currently 15 different styles, many in more than one color of the Vince slip on sneaker HERE. 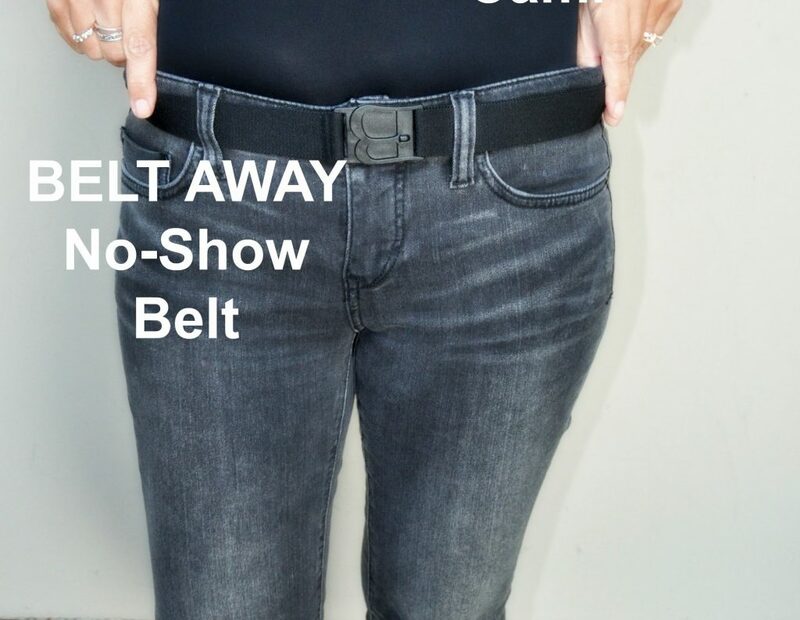 Now mainstream, these babies can be had in every color under the rainbow and at a price to fit everyone’s budget. 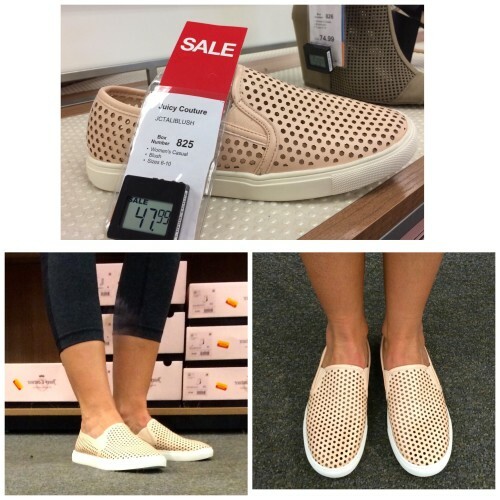 Recently while at Kohl’s I came across two slip-on sneaker styles that were comfortable, cute and well priced – I have to share! 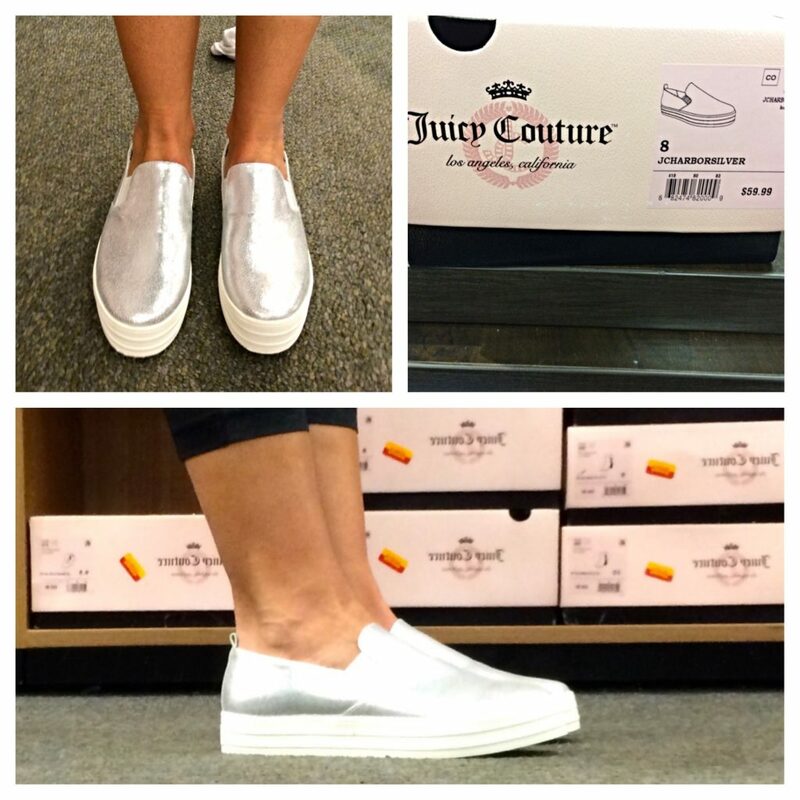 Both styles are from Kohl’s colab with Juicy Couture. I am normally an 8.5 shoe size and I did size down to an 8 in both of these styles. Next up, stacked heels. The stacked heel is showing up in everything from sandals to booties. 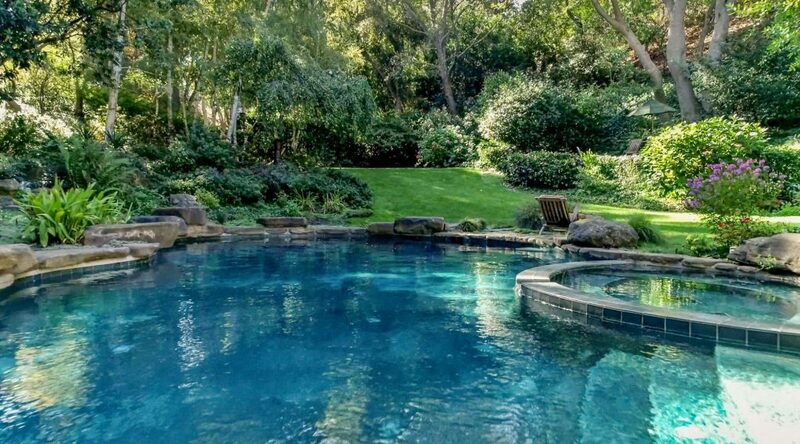 I personally love this style because it is so walkable. But lo and behold on my same trip to Kohl’s what did I spot from Vera Wang? Now that is a great knock off – well done Vera! Not only does this shoe look great, the fake leather doesn’t have that fake feel. They are comfortable and look more expensive than they are. 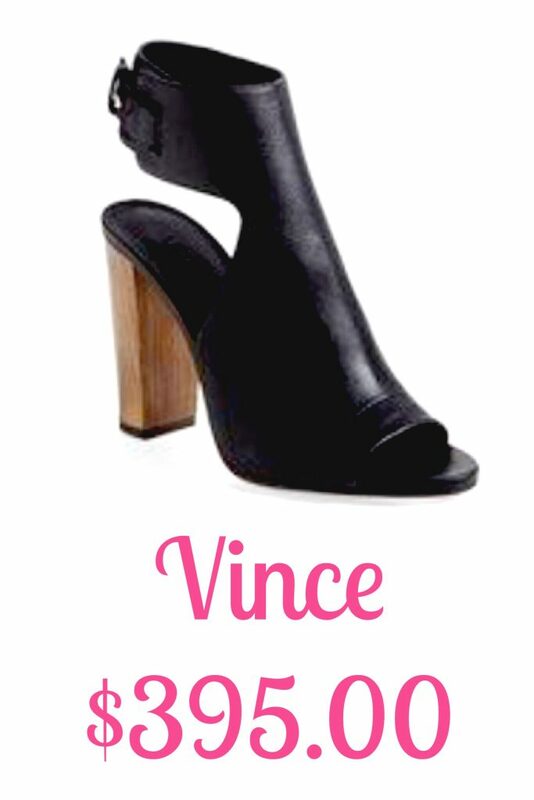 The stacked heel is what grabbed my attention, doesn’t it look like the ‘Addie’? 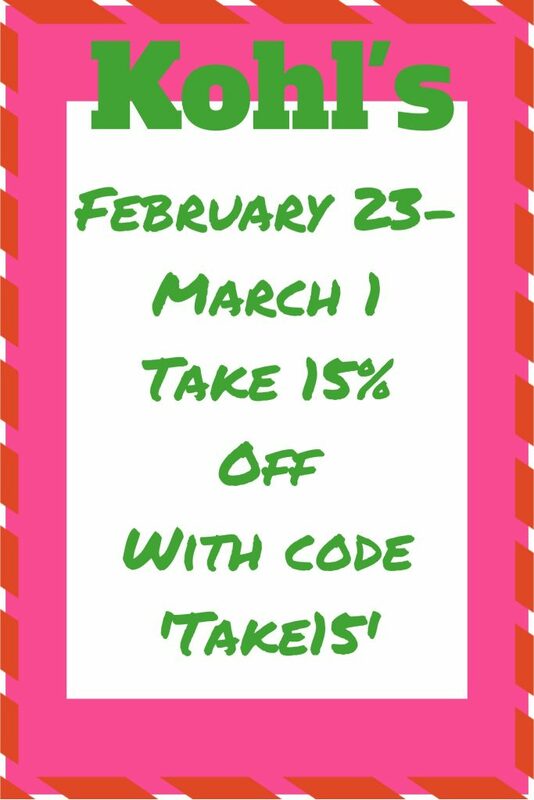 Worth a look (I picked up a pair this week with the extra 15% off coupon that is going around which makes them only $44.19) whohoo! 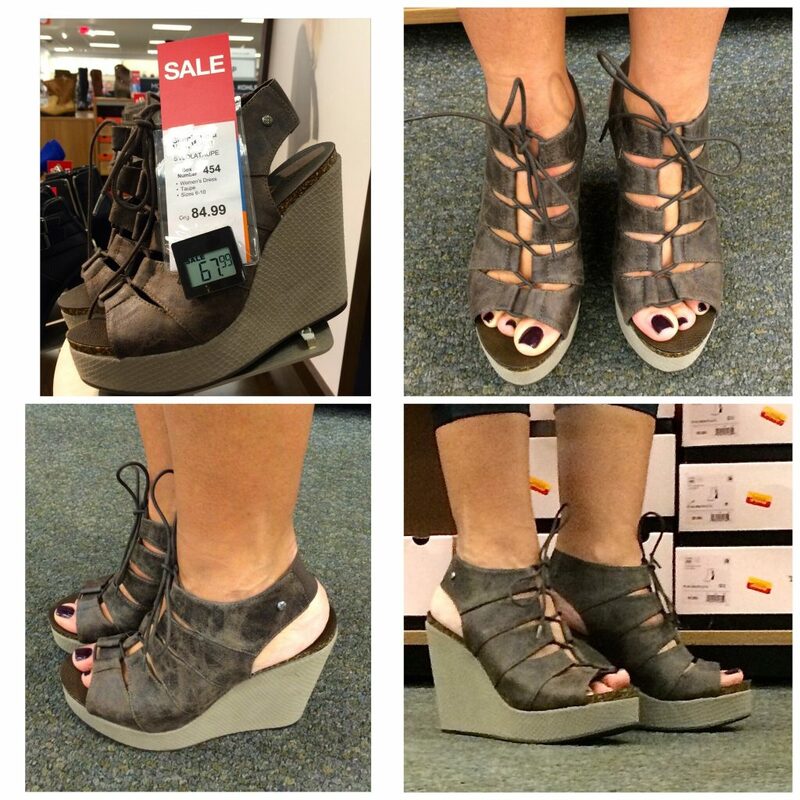 Last but not least I came across a really cute lace up wedge sandal at a great price and comfortable. What do you think? Will you be trying a slip-on sneaker this season? The hardest part is deciding which style and color you like best – there are so many to choose from now! 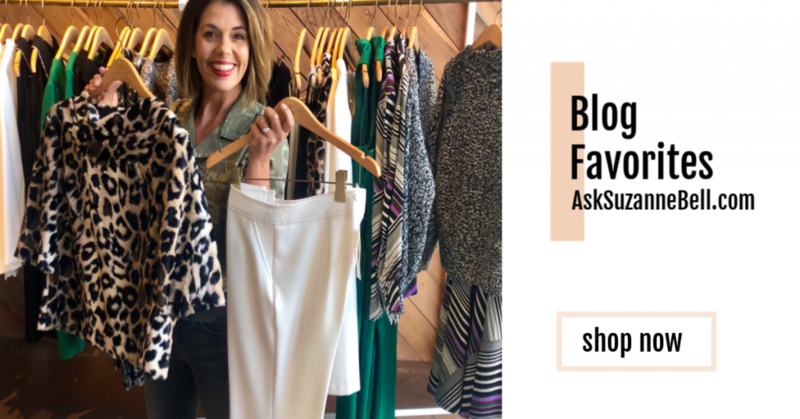 I think they are cute with everything from boyfriend jeans to joggers to short to jumpsuits, I have even seen them worn with dresses and skirts! As far as the wedges and stacked heels, this is only the beginning. I think this is going to be another fantastic shoe year – which makes me oh-so happy! Do share! Comments go below at the bottom of the page! 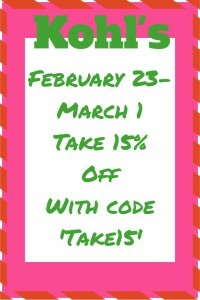 Be sure to follow me on Facebook as well as I update regularly on off-post days with sale happenings and more.